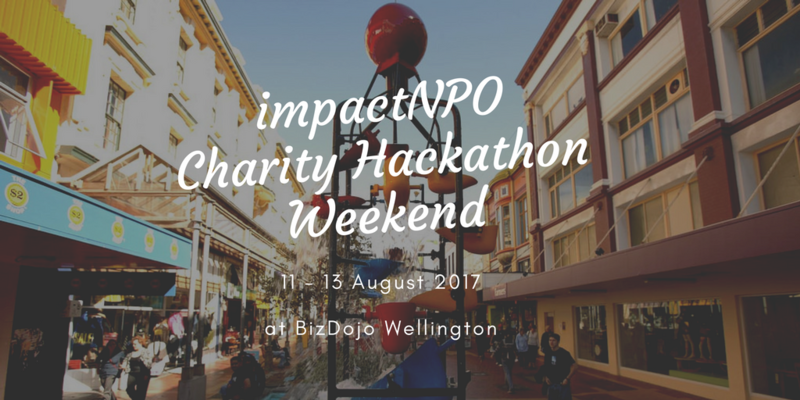 We are pleased to announce our first event in Wellington at BizDojo, 115 Tory Street, Wellington. The weekend starting on Friday 11th August from 6 pm to 8 pm with networking, charity introductions, and team formation. You will be volunteering your weekend (Saturday 12th August and Sunday 13th August from 9 am to 5 pm) where we all will be giving back to the community by providing IT solutions to charities. We will be providing the food and drinks this weekend to keep you well fed and energised! A big thank you to our lovely sponsors, emhTrade who are sponsoring the food for the weekend and BizDojo via the Collider Programme, who are sponsoring the venue. • Dev2, working together with Purple Centers who need help creating a curricula to create IT skills in the Philippines. Looks like an awesome weekend! Gutted I can’t be there!